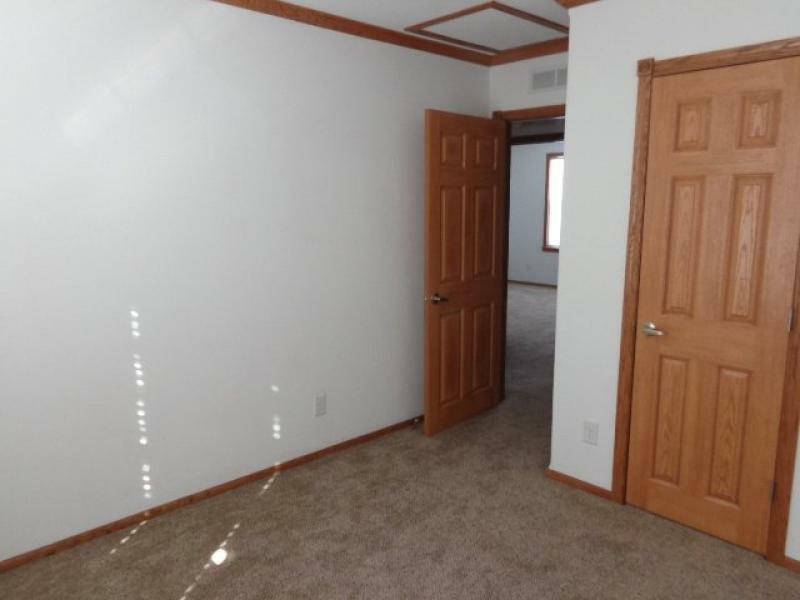 - Townhome with 3 bedrooms and 2.5 baths. Great location overlooking the North Platte River. 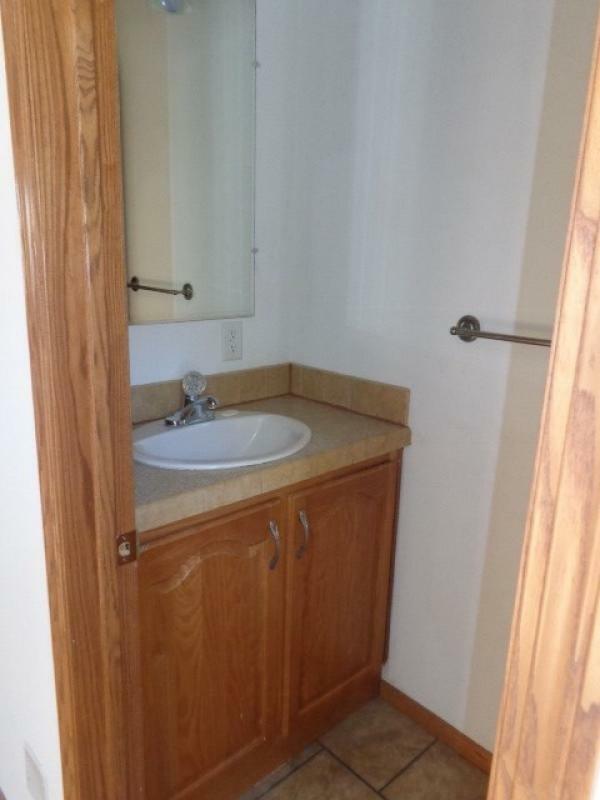 Why rent when you can buy this wonderful unit!